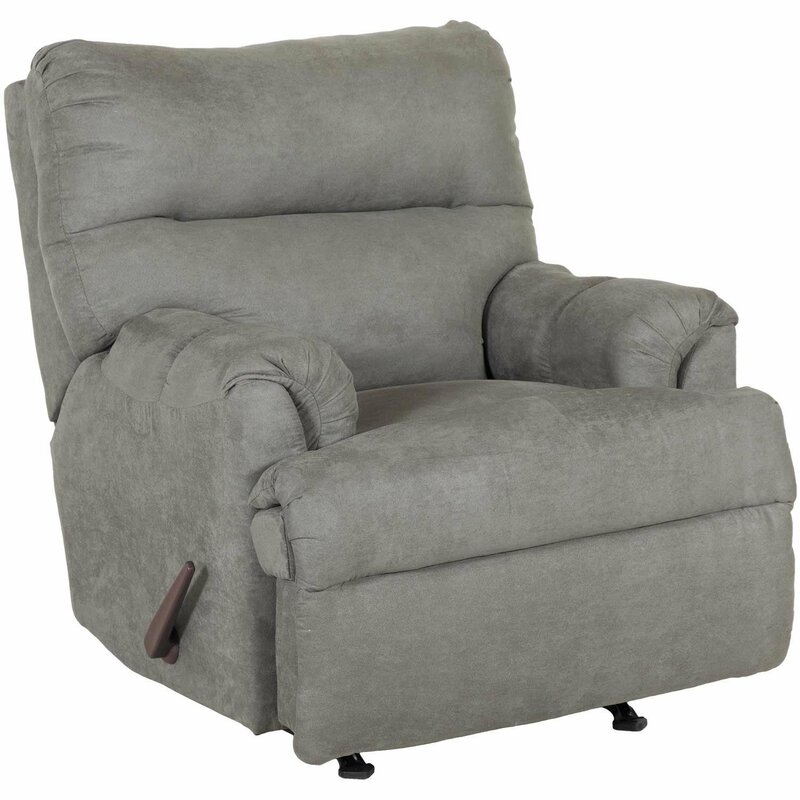 Rock your cares away with the Aden Gray Rocker Recliner. This cozy recliner features a plush back, seat, and arms upholstered in a soft, gray polyester fabric. 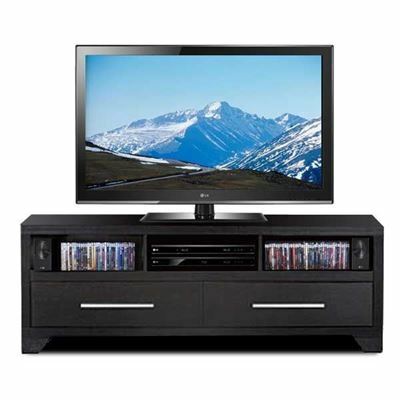 The rocker reclining mechanism offers both a soothing rocking motion and infinite comfort possibilities. 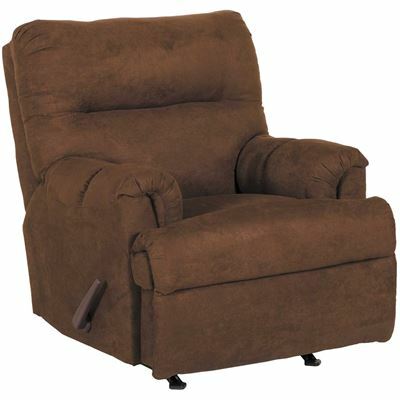 Rock your cares away with the Aden Gray Rocker Recliner. 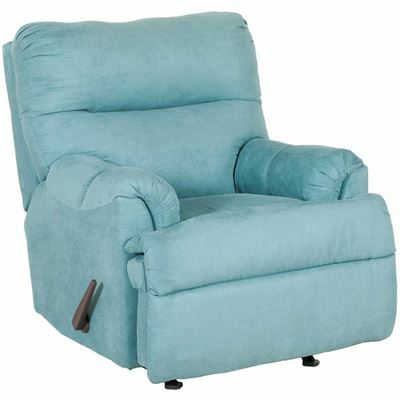 Aden Gray Rocker Recliner from Affordable Manufacturing. 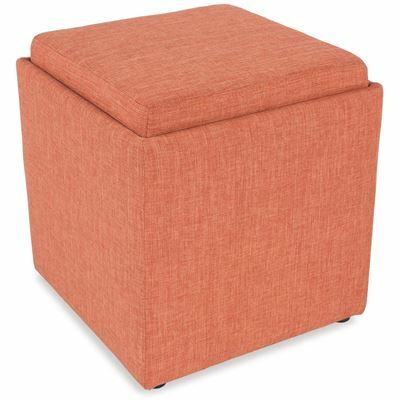 Covered in a gray-colored 100% polyester cover.